What is retinal ablation? is a condition when the retina (a thin layer of membrane located in the back of the eye) begins to detach from the blood vessels that function from these blood vessels to deliver oxygen and nutrients. The retina is a very important part of the eye and serves to process all the light that enters the eye. The aging process is one of the most common causes of retinal ablation in humans. Most cases of this disease will occur in people aged between 60 and 70 years. Although it does not rule out the possibility of retinal ablation can occur in adults, young or still children, one of the triggers due to a history of trauma to the eye. Usually, this retinal ablation will only occur in one eye. If retinal ablation is not treated properly, it will be at risk of experiencing permanent blindness in the sufferer. Sudden floaters in the eyes appear. Floaters are black spots that will appear to float in the eyes of someone who has this disorder. Effect of cobwebs due to the many floaters. A flash of light will appear on the eye that occurs and only appears in less than one second. Vision on the side of the eye will slowly decrease. Vision is covered by shadows like a curtain. Come immediately to the ophthalmologist if you feel the symptoms above before the eye condition gets worse and you can lose vision. This retinal detachment usually occurs due to a small tear in the retina of the eye, so that the vitreous or fluid in the center of the eyeball will seep into the gap between the retina and the thin layer behind it. This liquid will accumulate, and cause the entire retinal layer to detach from the base. This condition is called retinal ablation. The retina is thinning and becomes brittle due to age. Diabetes with complications in the eye. Reduced production of vitreous, so the vitreus will shrink. This shrinking of the vitreus will pull the retina from the base, causing tearing. Have had retinal Ablation before, or have a family member who has a history of this eye disease. Have had eye surgery or a severe eye injury. Have had other eye diseases or inflammation. Examination of the inside of the eye. This procedure will be performed using an instrument called an ophthalmoscope or slitlamp. Ultrasound scanning. This ultrasound will be done if the retina is difficult to observe clearly using an ophthalmoscope examination or slit lamp. Freezing (cryopexy). The ophthalmologist will freeze the tear in the retina of the eye so that the effect will cause scars that can help the retina back to the eyewall. Laser surgery (photocoagulation). An ophthalmologist will direct the laser beam carefully to burn a little tissue around the tear in the retina so that it will cause scars and this will help the retina to stick back to the eyewall. Pneumatic retinopexy. Ophthalmologists will try to inject small gas bubbles whose function will be to press the retina back to its normal position. This type of surgery is chosen if only a small portion of the retina of the eye is released. Vitrectomy. At this one surgery, the ophthalmologist will take the vitreous inside the eye, then replace it with silicone bubble gas. Scleral Buckling. An ophthalmologist will do silicone rubber stitches or sponges on the outside of the white eye or sclera. This silicone rubber will then bind and suppress the white part of the eye so that the retina will stick back to the patient's back wall. Always use eye protection when you exercise or do other risky activities. Check your eyes once a year regularly. Immediately visit an ophthalmologist and consult if new floaters appear flashes of light or any changes in your eyesight. 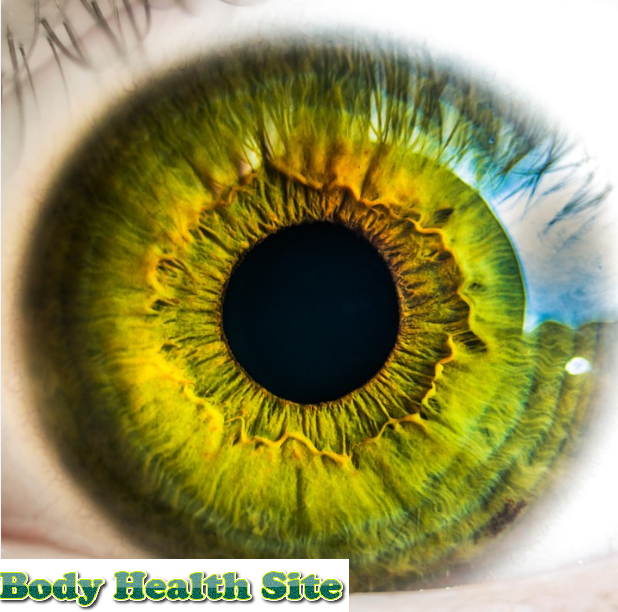 Always control your blood pressure and sugar levels so that the blood vessels to the retina always stay healthy. 0 Response to "Retinal Ablation"